SKU: HKFG. Category: Happy Kids. 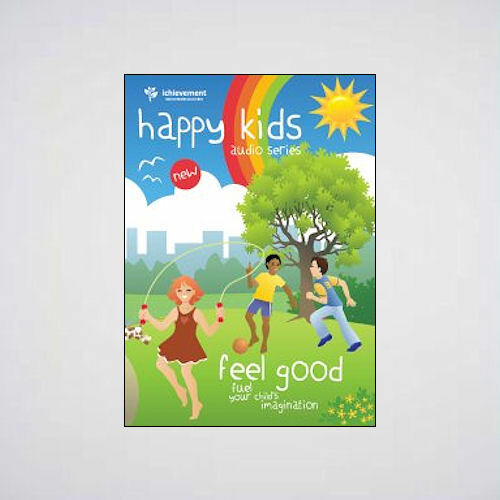 This audio programme contains stories and techniques designed equip your child with the skills to deal with the regular stress and tension that comes with going to school. 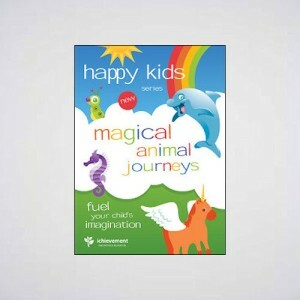 Practical, entertaining and easy to follow techniques are presented in child friendly formats accompanied by relaxing, upliftin­g music. The difficult issue of bullying is touched on. Any child that has been teased or excluded by their peers will benefit from these techniques. 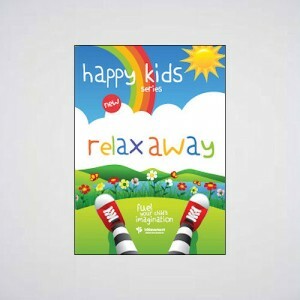 Various stress-management and coping strategies provide wellness benefits for any child. Curriculum linked to SPHE: Self Esteem, Feelings, Values & Behaviours.